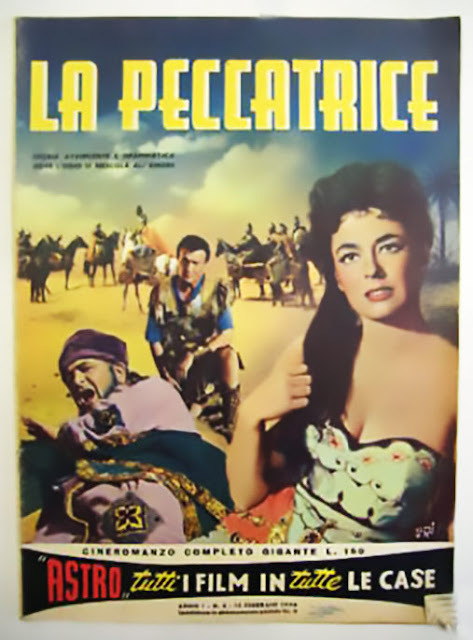 Italian poster for THE SINNER (aka Desert Desperado). Very rare film, in any language. I haven't seen this movie since the mid 60's when it was on TV. That one time and then it seems it totally disappeared off the face of the earth. Welcome Back, and I am looking forward to your new projects.